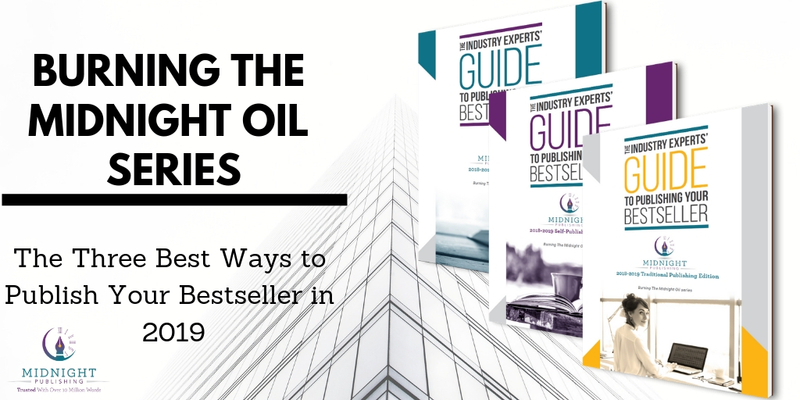 Curious about the 3 Best Ways to Publish Your Bestseller in 2019? 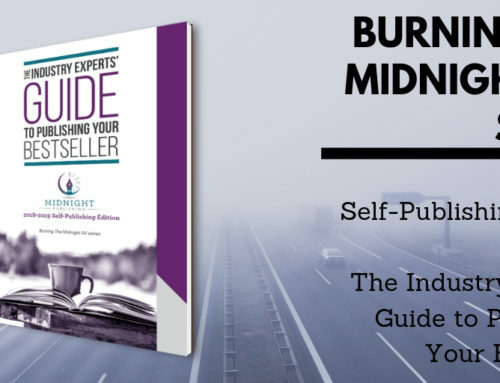 When the staff at Midnight Publishing began curating and writing the Burning the Midnight Oil series for all writers who wish to publish in 2019, we knew that we wanted it to accomplish a few things. 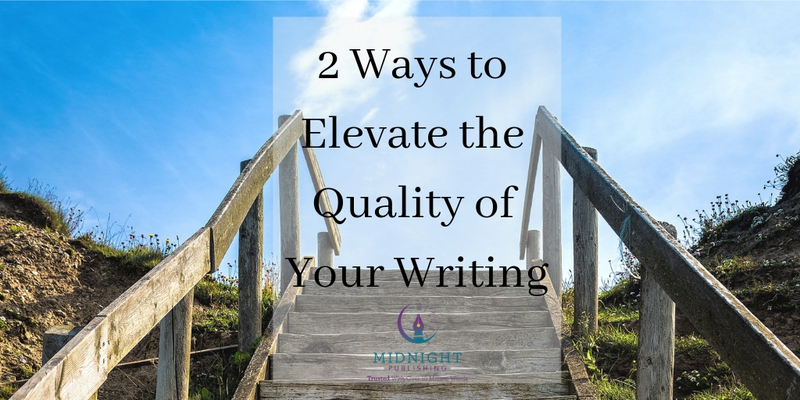 First and foremost, to answer all of the questions that keep authors up at night—providing a blueprint from which you can learn and understand the 3 best ways to publish your bestseller in 2019, what is involved for each route, and to make an informed decision based on your own book, budget, and expectations. From book production and technology to pricing and costs, the publishing industry has shifted enormously in the last decade as e-books, e-readers/tablets and new, affordable and accessible ways of publishing have become available to authors and entrepreneurs. 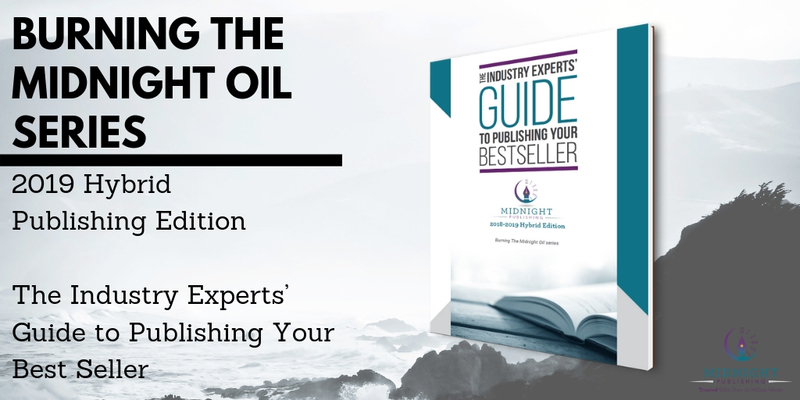 The Industry Experts’ Guide to Publishing Your Bestseller, 2018-2019 Self-Publishing Edition– BUY NOW for $18.99 or bundle and save! 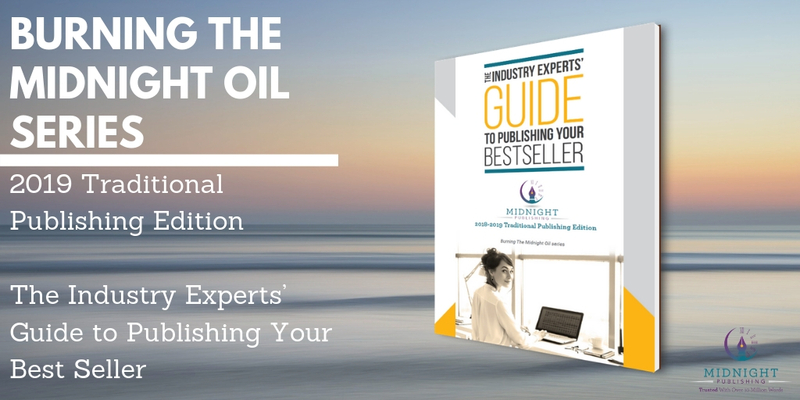 A step-by-step guide to self-publishing in 9 months. The different types of self-publishing currently. A list of our recommended cover designers, consultants, print-on-demand services and more—and quick facts on what they can offer you directly. How to avoid indie publishing scams. 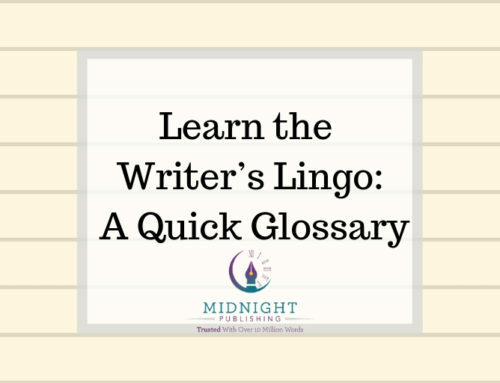 Tricks for a foolproof proofread and publish-ready manuscript. Understanding royalties, taxes and the financial investment of self-publishing. How to create and sell audiobooks. 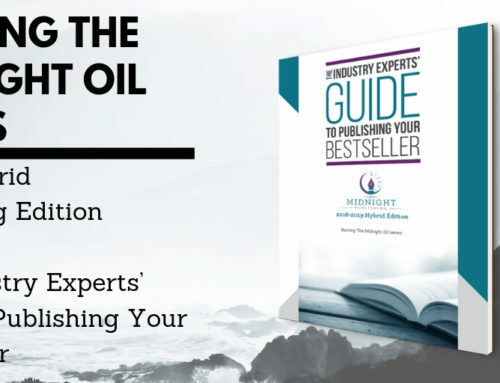 The Industry Experts’ Guide to Publishing Your Bestseller, 2018-2019 Hybrid Publishing Edition – BUY NOW for $18.99 or bundle and save! The Independent Book Publishers Association’s (IBPA) 9-point list of criteria defining what it means to be a reputable hybrid publisher. How these new IBPA regulations can help authors differentiate between reputable hybrid publishers and vanity presses. 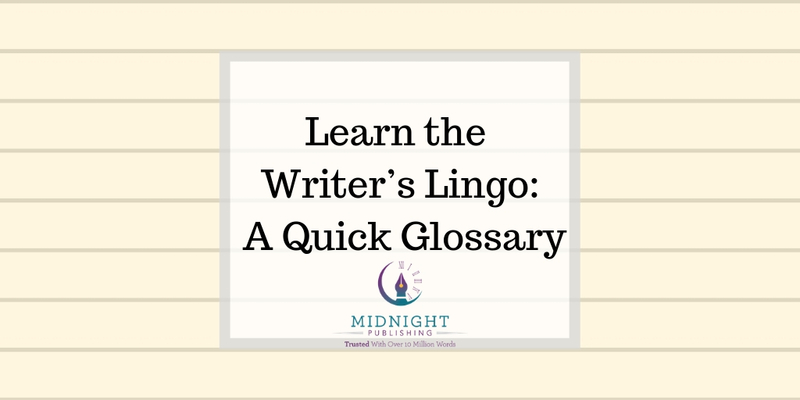 Hybrid publishing’s traditional distribution channels, editorial pipelines, and specialized services that offer more creative control, higher royalties and à la carte options. The hybrid publishing business model and upfront costs for an author. 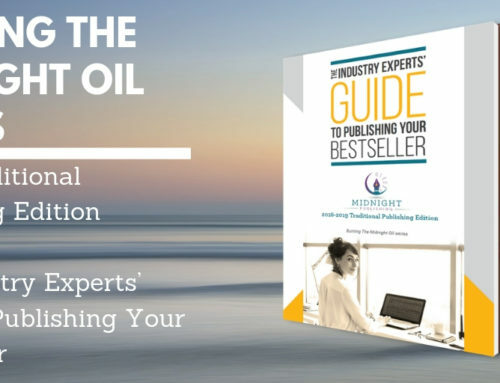 The Industry Experts’ Guide to Publishing Your Bestseller, 2018-2019 Traditional Publishing Edition – BUY NOW for $18.99 or bundle and save! A one-sheet on what literary agents can do for you. Advice on looking for a literary agent and 8 ways to win a literary agent. A detailed description of what a query letter is, and how to fashion the components it needs to find agent representation. Information on book advances and how they work in exchange for selling the rights to your book. A list of The Big 5 and our recommended literary agents, small publishers and university presses. 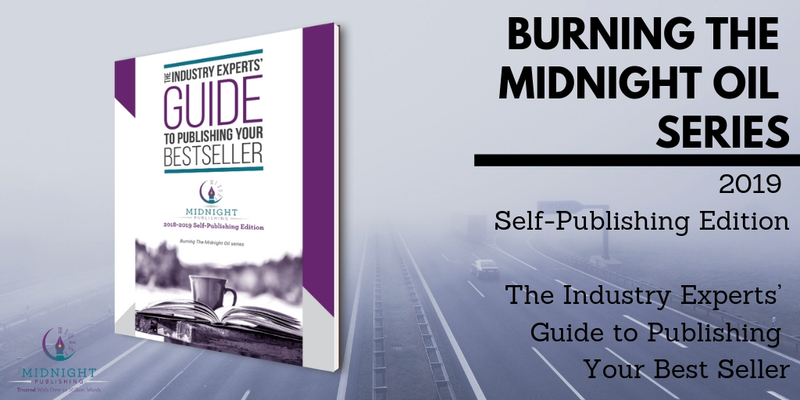 Why purchase 1 or more guides from our Burning the Midnight Oil series? Nine 2019 publishing trends to know. How will virtual reality affect publishing? What’s the deal with book subscription services? What do authors need to know about Amazon? What’s the future of audiobooks and podcasts in publishing, and how can you leverage those platforms? 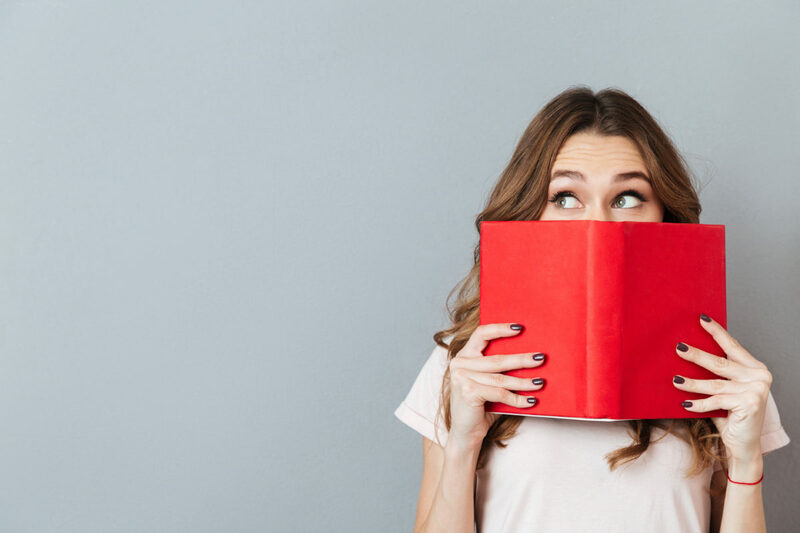 An in-depth look at the three best ways to publish in 2019: self-publishing, traditional publishing, and hybrid publishing. Which should you try your hand at, and why? What are your pros—and the harsh realities? A specialized checklist to get started. Don’t wait on diving into your publishing future with our one-of-a-kind guides—purchase each one separately for $18.99, bundle two for $32.99, or buy all 3 guides at the discounted rate of $44.99 altogether (a nearly $12 savings) in our store today! 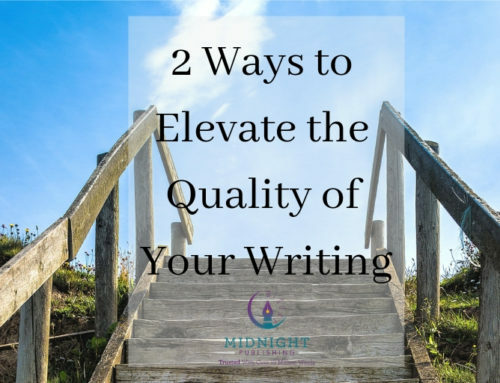 Also don’t hesitate to contact Midnight Publishing anytime with your book needs so that we can discuss our editorial and ghostwriting services, personalized consultations, marketing expertise, and get to saving you a spot on our 2019 schedule. Since 2009, our experienced writers and editors based in Arizona have provided creative, editorial, marketing, and consulting services to clients all over the United States. Our writers and editors are experts in their field and have been a part of award-winning publishing, editorial, marketing, and design teams. We’re passionate about sharing our clients’ influential, positive stories and messages with society. Midnight Publishing prides itself on providing the best products and services to its clients and is an accredited business with the Arizona Better Business Bureau.